A deep, dark classic Malbec bursting with black cherry and blackberry flavours alongside subtle traces of cocoa. Aromas of new leather and violets tempt you to delve deeper. 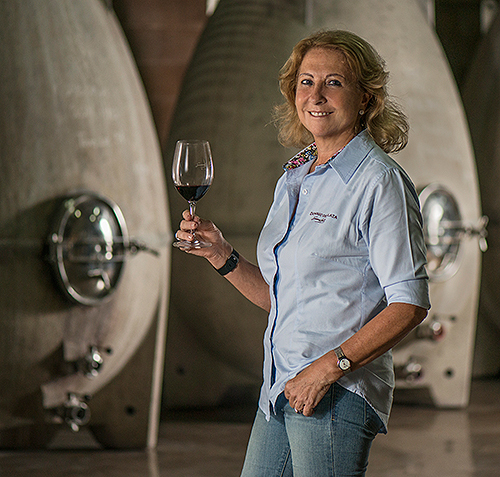 The most recognized and well-known female oenologist in Argentina, Susana Balbo has been instrumental in the transformation of quality table wines in Argentinean viticulture. She is best known for her innovation and progressive spirit in developing wines with unique character and quality, and she is the first Argentinean oenologist ever hired as a consultant by European wineries. At Dominio Del Plata, her family's winery in the famed Mendoza wine region of Argentina, Susana crafts her own signature label wines. 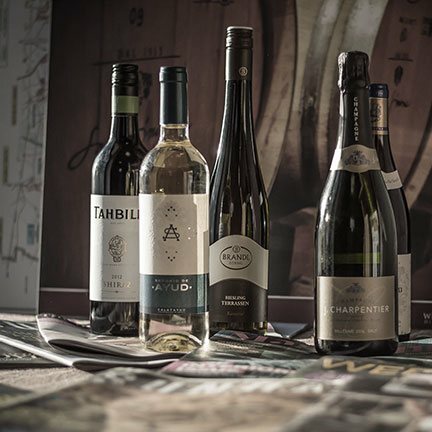 They embody the complexity of various grapes along with her creativity as an oenologist to produce fine wines that express prestige, power and finesse. For her Crios label, which means "offspring" (as in children), Susana selected a word to express the notion that these are wines given loving care and attention deserving of her children. The three hands on the label, inspired by a Mayan artifact, represent Susana and her two children. By definition, Crios is to be enjoyed while still young and vibrant. Crios wines are produced under Dominio del Plata's code of sustainable agriculture. "A classic example of Uco Valley malbec with violets and juicy blackberry fruit, a touch of tannin and terrific length." "Ripe and textured with baked blueberry, dark milk chocolate and powerful, chewable tannins."